The following blog is an excerpt from The Vast Possibilities Nature Offers by the National Park Foundation. We recently asked Stewardship Circle member Rob Miller what the national parks mean to him and why he feels so strongly about supporting America’s most treasured places. “Growing up, I was fortunate to have a set of grandparents with a cottage in central Michigan and another with a farm in the Alleghenies of Pennsylvania. Rolling farmland, mixed second and third growth forests and buggy swampiness were the familiar nature of my childhood where I romped about, getting glimpses of deer, raccoons, opossums, and the occasional black bear. When I was 11, my family (including grandma) went to Yellowstone National Park. While we had visited other national parks before, this was the trip that opened my mind to the vast possibilities nature has to offer. It was a prime age for exposure to a place of such remarkable diversity and unparalleled wonder. I was googly-eyed and geeking out at the sight of hot springs, paint pots, geysers and steam vents (I was too young to wrap my tongue around “fumarole.”) Deer gave way to elk, eagles and bison (not “buffalo” my mother corrected.) Grandma couldn’t stop saying “Oh my stars,” and, at the faintest whiff of sulfur, my dad couldn’t stop making jokes about… well… what are dads for, anyway? Since then, I’ve been to national parks from Acadia to Zion, and there is something uplifting and humbling in all of them. But it is that first trip to Yellowstone that set the course, that imbued me with an appreciation of what could so easily be defiled. 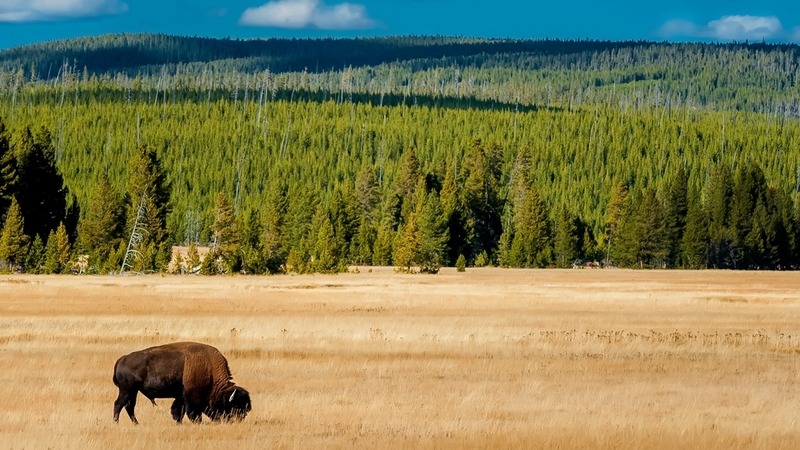 It is easy and tempting to call Yellowstone “other-worldly,” but that would miss the point. 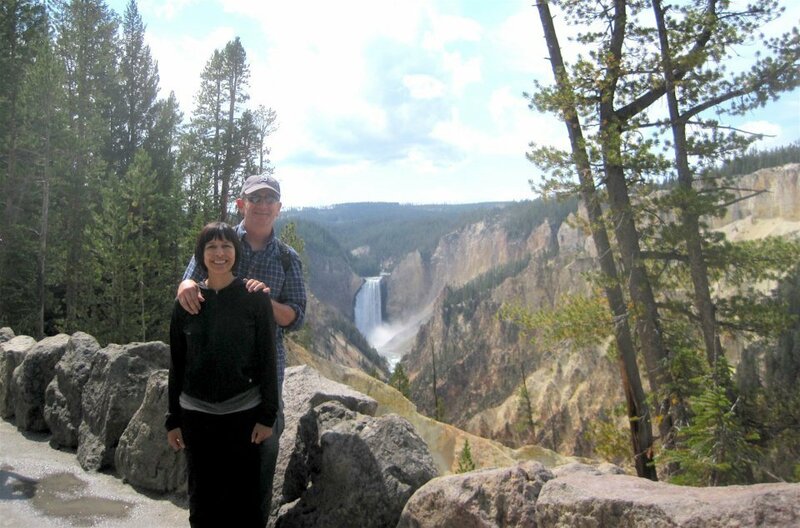 Yellowstone, and the special places like it are decidedly NOT other-worldly; they are of THIS world, our world. Here. Now. Continue reading, “The Vast Possibilities Nature Offers” from the National Park Foundation here.